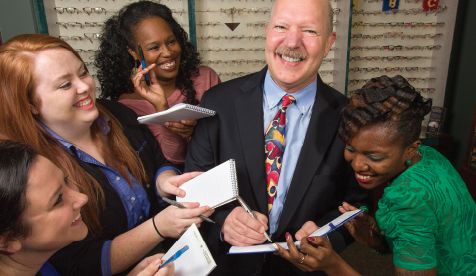 Nothing brings out the fans quite like Cary Magazine’s annual readers-choice Maggy Awards. Each year, thousands (and thousands!) of you name your favorite Western Wake personalities and locales and now, the results of your votes are unveiled. Who are this year’s winners? Well, there are a few surprises. This year more than ever before, the reach of the contest is thrilling: You’ll find new faces and places landing starring roles in the Maggy Awards, and many of them aren’t in Cary. You’ll also find that quite a few categories have been decided by margins in the single digits. Some winners even share the spotlight, in tied votes. 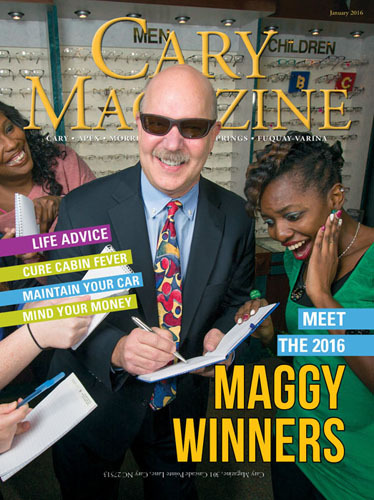 Congratulations to the winners of Cary Magazine’s 2016 Maggy Awards!